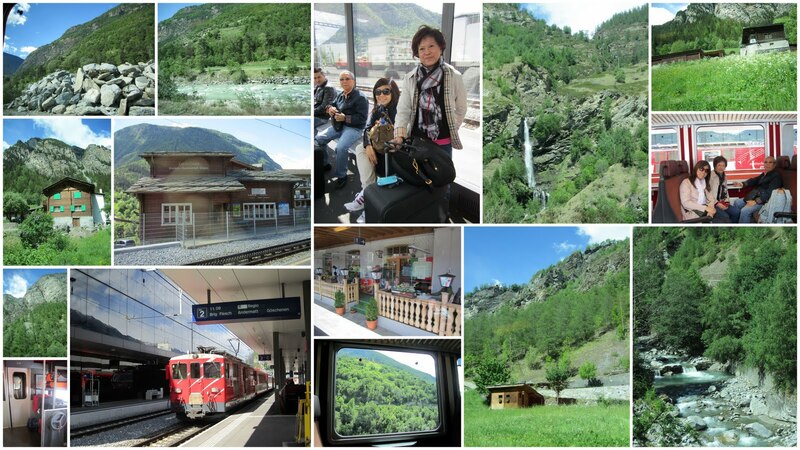 Was glad to have the Swiss pass. I think its about S$400+ for 5 day pass - gives unlimited train rides, local tram rides and also discounts to various attractions. So, quite value for money and must get - beats paying for each ride. 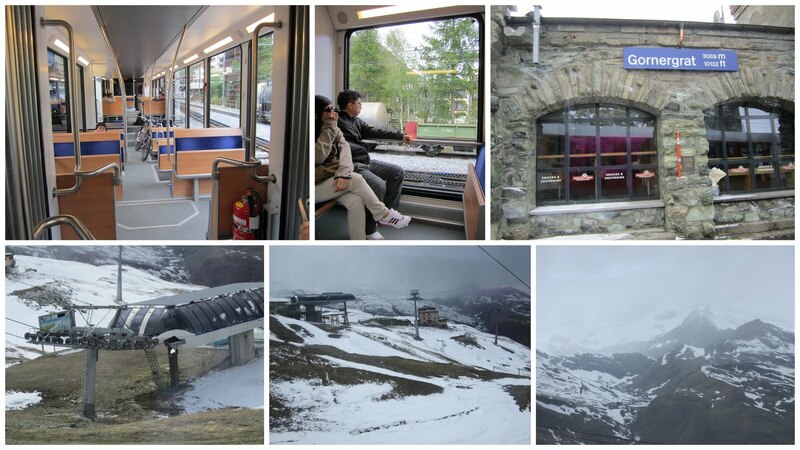 The local tram rides costs at least S$3.50 per trip. 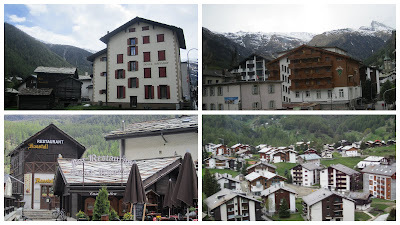 Its a pretty small village/town at the foot of the Matterhorn - nice cozy place with not accessible by cars only train. 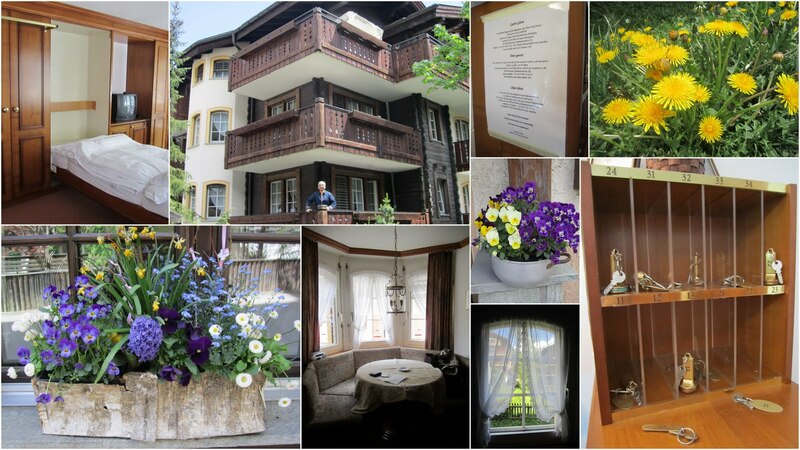 Arriving in Zermatt and immediatly checking into our apartment. The apartment had no reception, they merely left the keys on the tables with your name tagged to it. Self-service. Pple there must be really trusting to leave their keys lying around. We were so happy to see the kitchen for we can then have our own homecooked food! Sights around Zermatt. Love the swiss house. So pretty and cottage like. If i had lots of money and land, i would want to build my house cottage style like these. 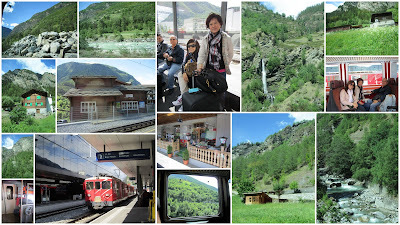 Purpose of going to zermatt's to see the Matterhorn - a higher peak or something like tat. And we can either view it from the village itself or take the tram up to like 2000m high to admire it at higher lands at same time experience the chiling weather up there. Due to the freezing weather, we stayed up there for only 15 minutes and took the next tram back down.